The latest edition to the JDS design family is a brand new selection of shelves produced by the Danish firm MUUTO. Their aim is to be specific and generic at the same time. 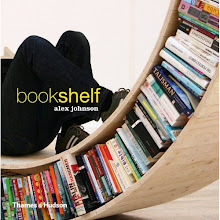 Shelving systems tend to achieve either one or the other concern, but never both. We decided to dimension shelving units based on the generic measurement of the things they store and display while allowing for them to be combined according to specific needs and requirements. 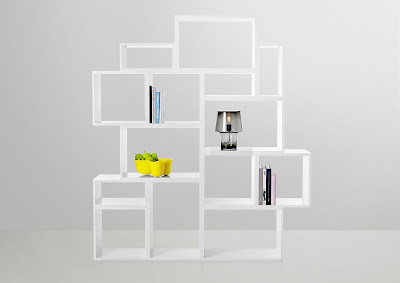 The result can be a random stack of boxes or a coordinated grid of efficient storage….or both! The ‘stacked’ shelving system provides a conventional storing system with an unconventional effect. 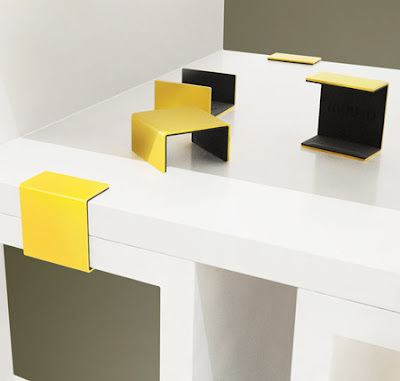 Only a little clip assembles a set of cubes and creates an unusual, but personal and practical set-up. thanks a lot!! I like it so much. Thanks for any post too. I'm your fan!